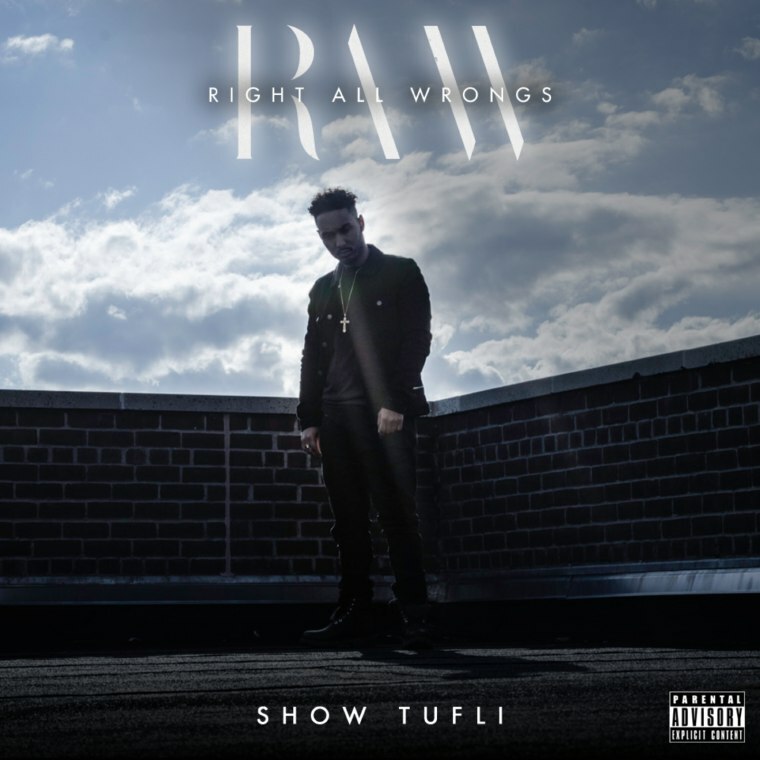 Show TuFli Pays Homage To Harlem Rap On New EP, R.A.W. Harlem rapper Show TuFli wants to put New York rap back on the map by nodding to its heritage. On his new 10-track project, R.A.W (Right All Wrongs), TuFli pays homage to the influence of Harlem rap — Cam'ron and The Diplomats, Vado, and Dave East — with flashy lyrics and murky storytelling over slow-tempo, soul sampled production. The up-and-coming rapper tells stories of his early brushes with success and fame, while also acknowledging the hardships of coming up in Harlem. "The past year I've had the opportunity to go through a lot — both right and wrong," he told The FADER over email. "I've seen right and wrongs in my city, and seen some right and wrongs in myself. This project is a culmination of correcting not only myself, but hopefully putting N.Y. music on the right path." Listen in full below.